This beautiful park in downtown Put in Bay is the perfect place to relax and enjoy the view of Lake Erie or people-watch on Delaware Avenue. Get lunch to go from one of the island's fantastic restaurants and eat at one of the picnic tables. Kids will have fun on the playground and climbing on the cannons. 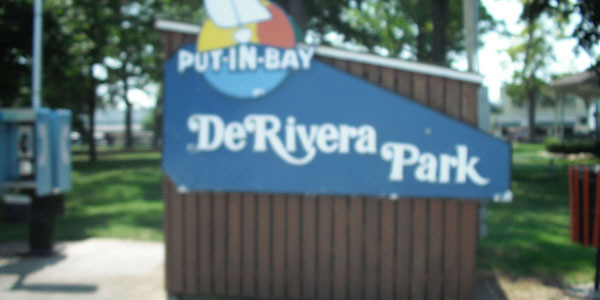 Learn about Putinbay's history from the various memorials and statues around the park. Public bathhouse is available for use.